The Children’s Hospital of Orange County (CHOC) kicked off its 2016 CHOC Walk in the Park season with the ninth annual Taste of Downtown Disney. 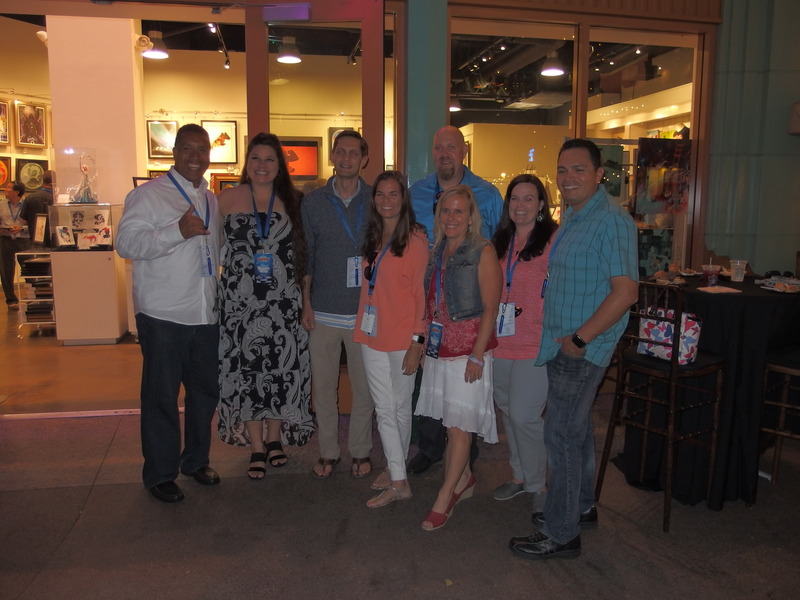 The sold-out event, held on August 11, had eight stops throughout the Disneyland Resort retail and dining district. 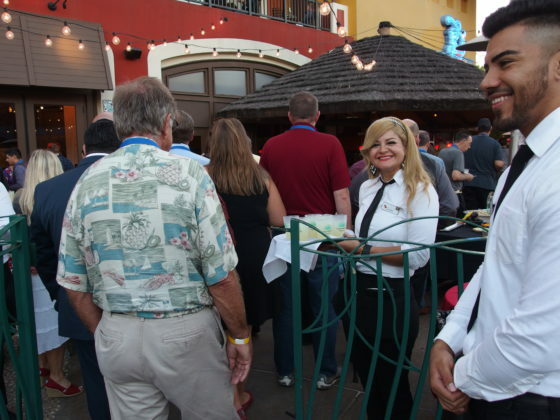 Guests arrived at the Grand Californian Hotel, where a red carpet led them to registration and the start of the evening’s many offerings. 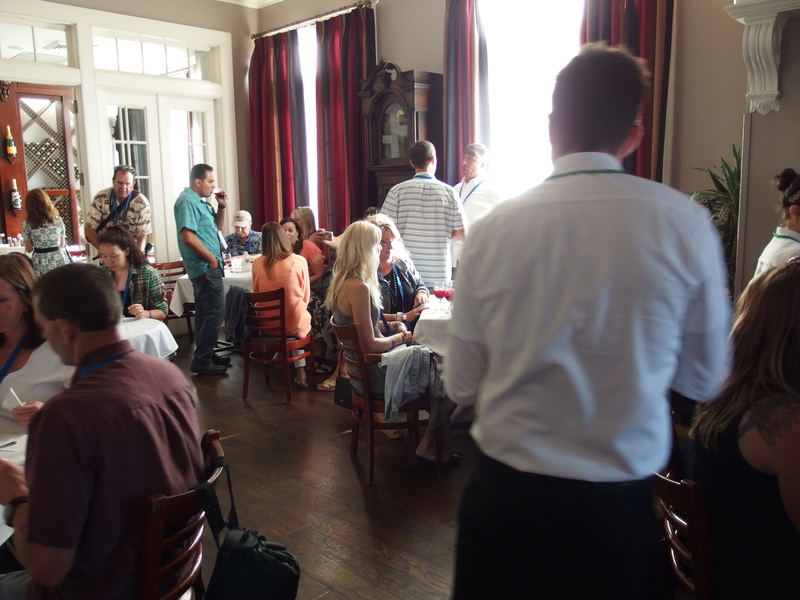 Color-coded groups set off, each with a slightly different itinerary covering each of the evening’s offerings. 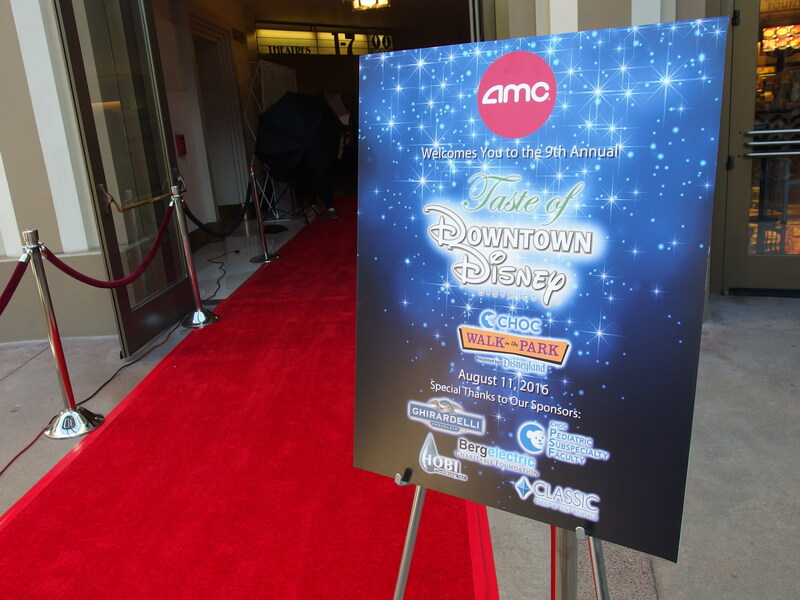 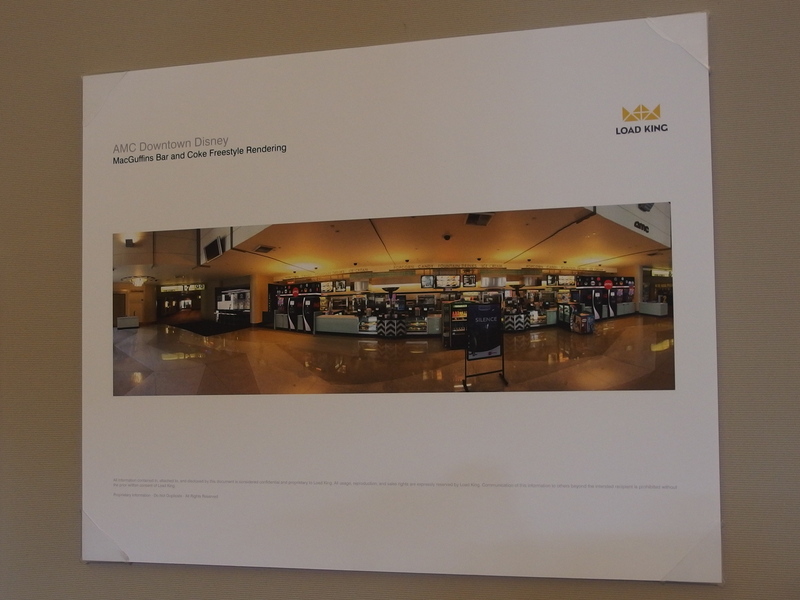 A new stop for 2016 was the Downtown Disney AMC Theater. A sneak peek at their upcoming MacGuffins Bar was detailed, followed by an extended preview of Pete’s Dragon. 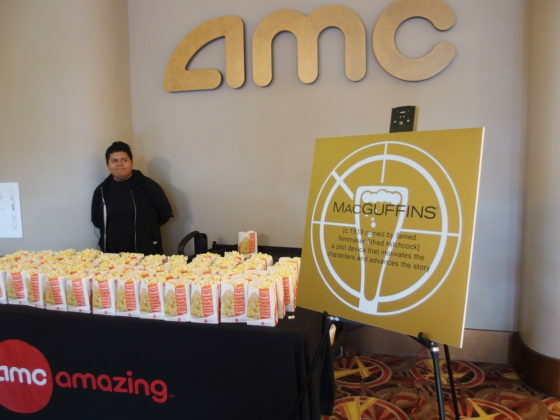 Appropriately, popcorn was offered at the AMC. 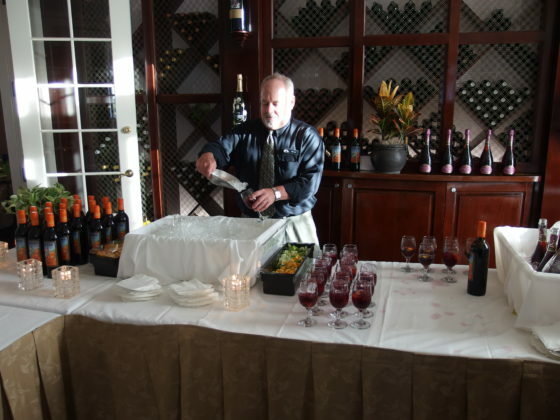 Music, sangria, and New Orleans specialties were up next at Ralph Brennan’s Jazz Kitchen. 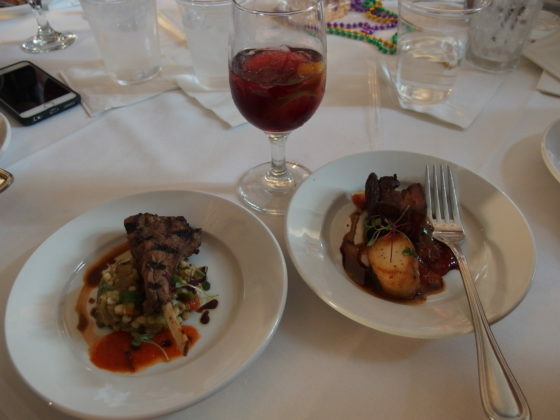 An upstairs dining room was the setting for guests to enjoy grilled lamb with toasted vegetable cous cous and pan seared sea scallops with crispy pork belly. 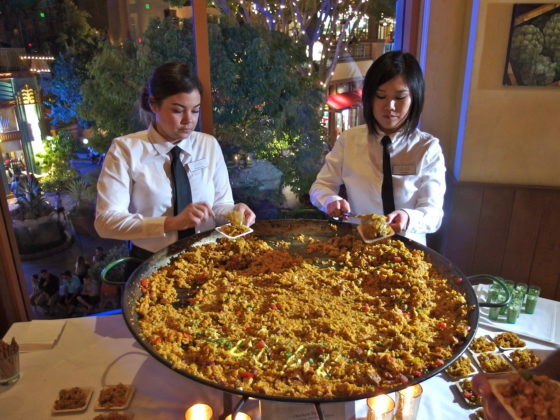 Portions were small, as there were six more stops ahead. The Westside Stage was the setting for Starbucks’ contribution to the evening. 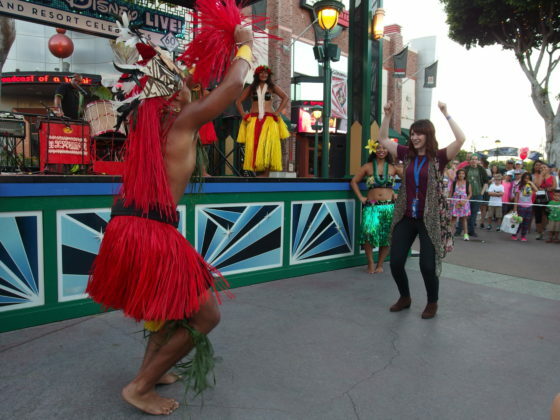 Passion fruit tea was served as everyone enjoyed a musical visit to the Pacific Islands. The lively show was also a preview of the upcoming Ambassador’s Luau. The Luau takes place on the evening before CHOC Walk, on the Adventure Lawn of the Disneyland Hotel. 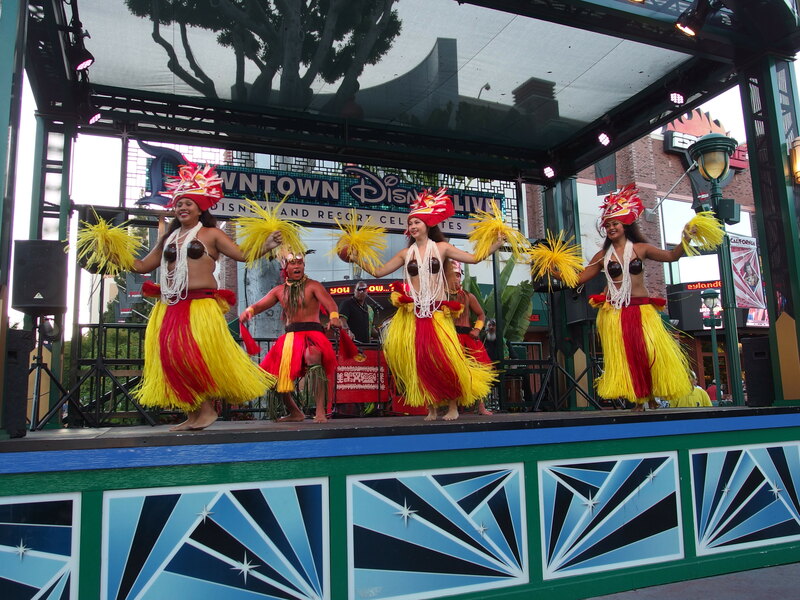 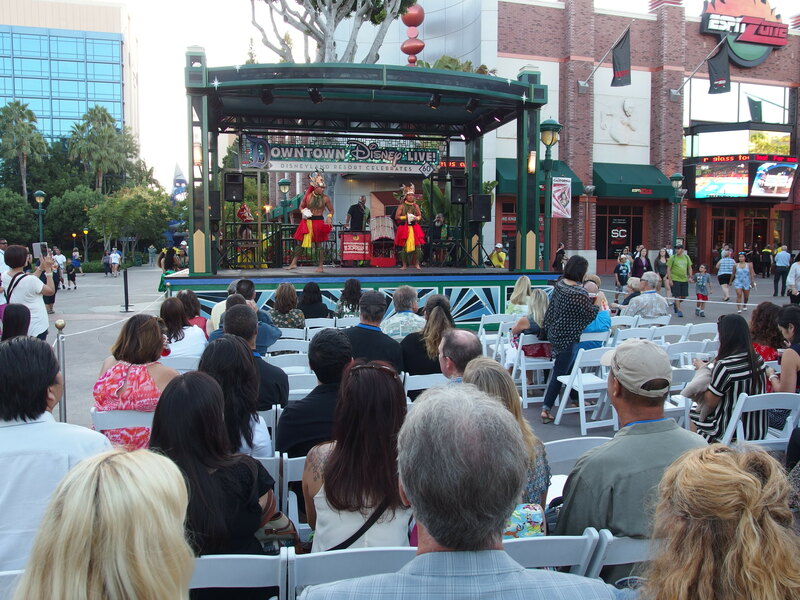 For the Taste of Downtown, entertainers performed traditional dances and even encouraged some audience participation. 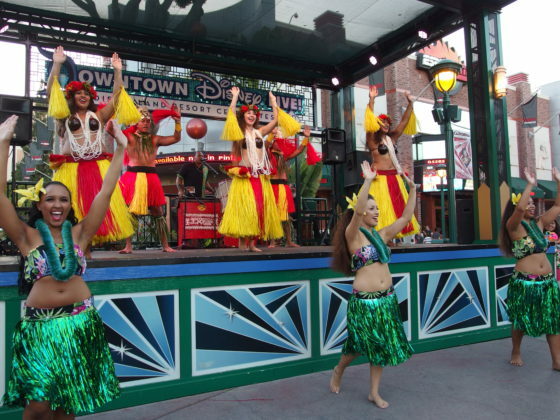 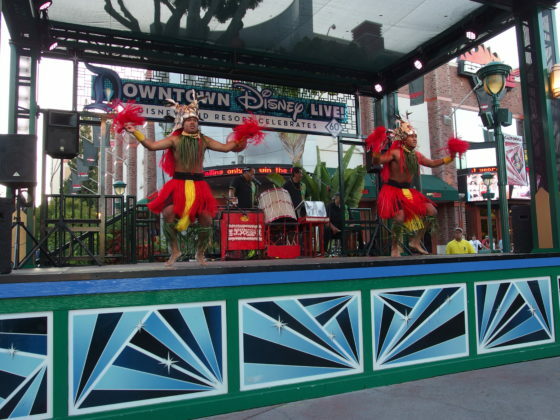 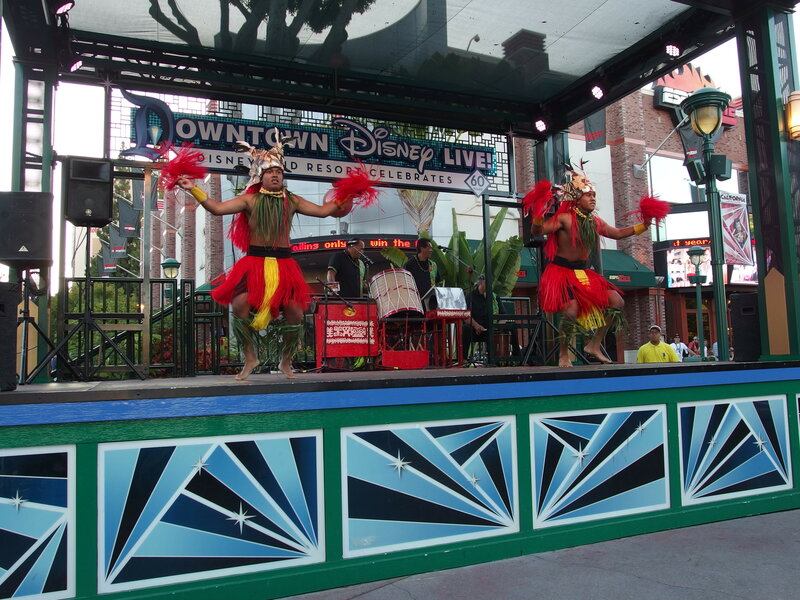 At Downtown Disney it is a short walk from the Pacific Islands to Latin America. 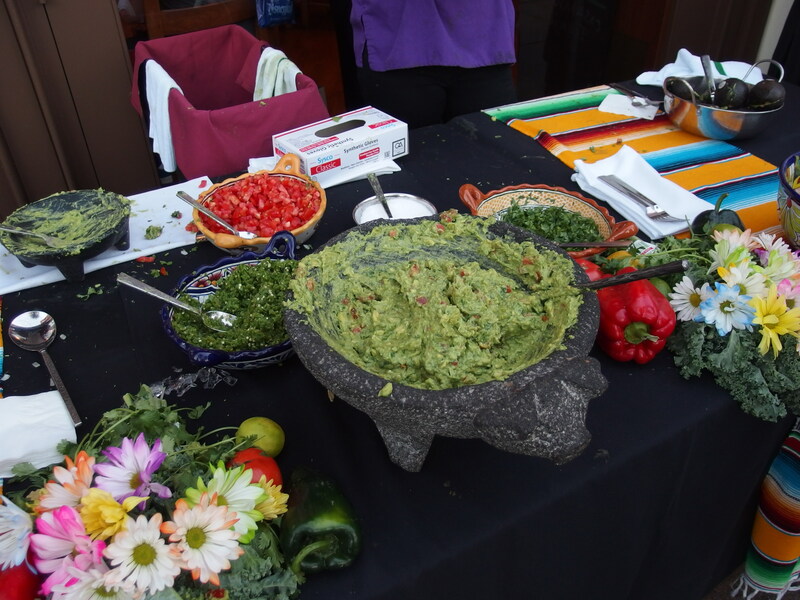 Guests next found themselves at Tortilla Jo’s for Baja Ceviche, Puffadillas, and freshly made tableside guacamole. 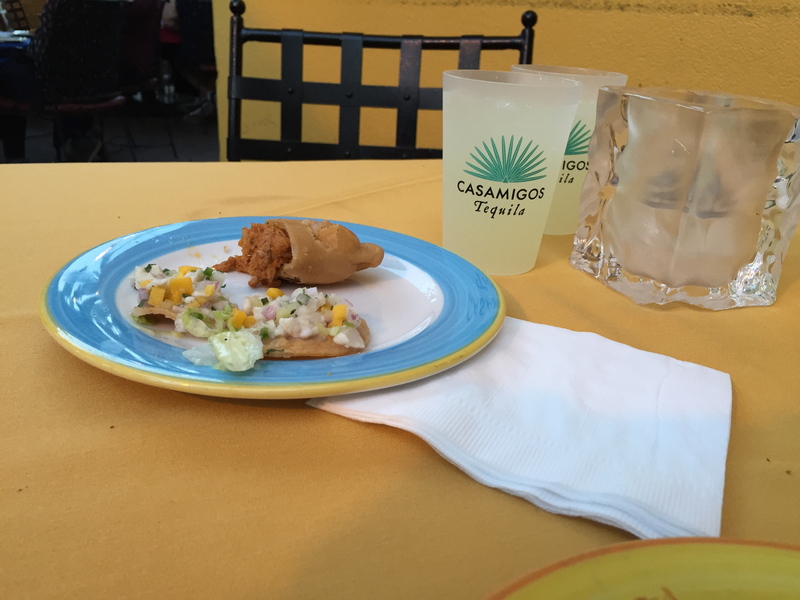 Margaritas were offered along with lemonade. 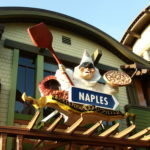 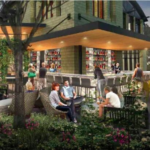 The international flavor of the evening was further enhanced at the next stop—the outdoor patio of Naples Ristorante e Pizzeria. 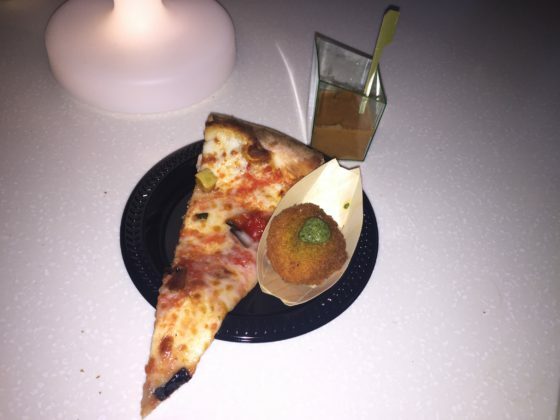 Wine flowed by candlelight as guests chose among the food offerings: Arancini (fried saffron risotto balls stuffed with shrimp and vegetable ragout, Ortolana Pizza topped with roasted vegetables, and Gaspacchio all’Italiana shooters. 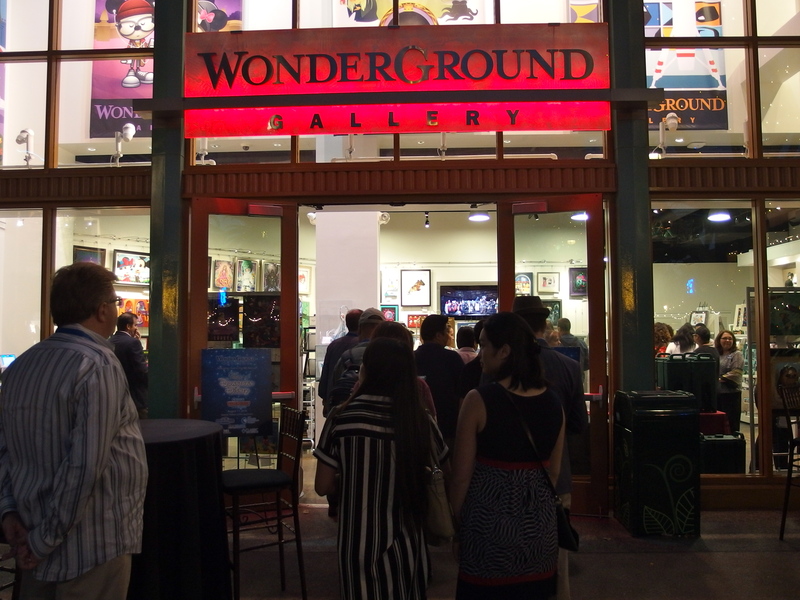 Although the next stop was the Wonderground Gallery, the menu was by La Brea Bakery. 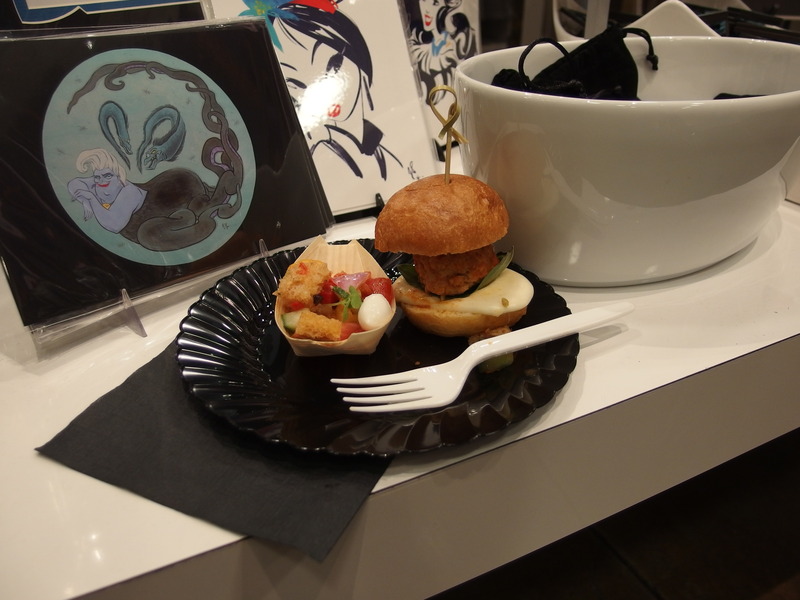 As guests admired the eclectic art on display, they dined on Panzanella salad and Caprese meatball sliders. 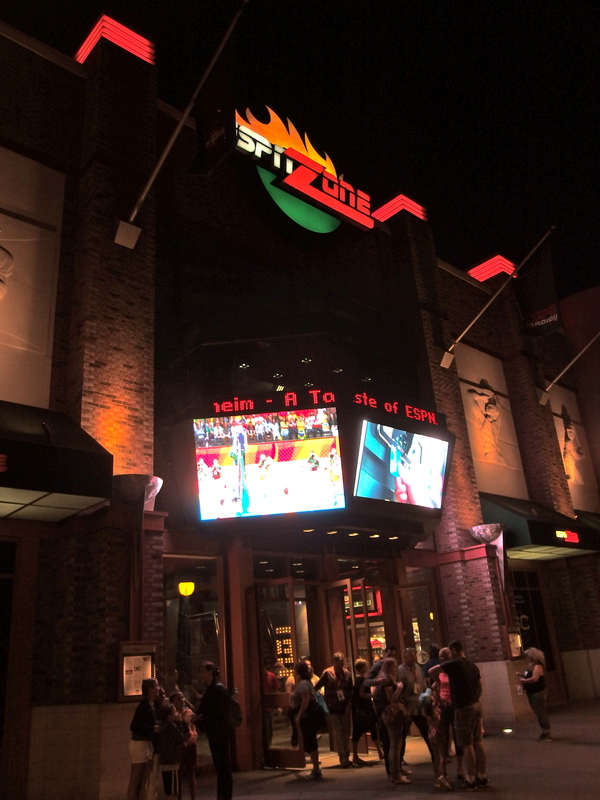 It should have come as no surprise that the next stop, the ESPN Zone, would feature an assortment of beers. 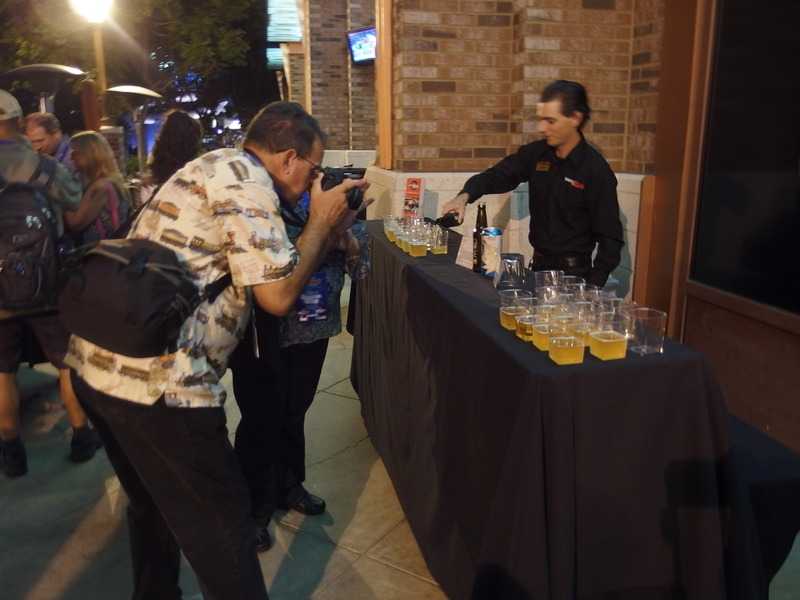 Sample sized glasses meant that guests could try one of three different varieties. 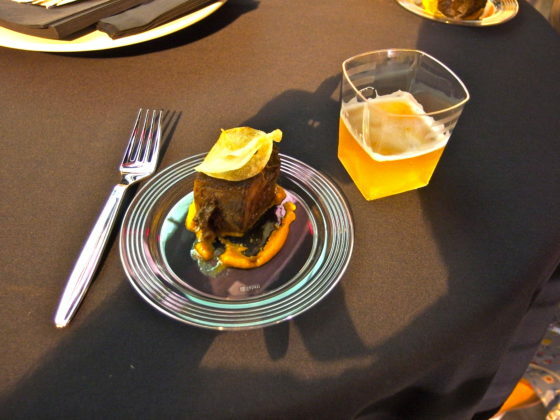 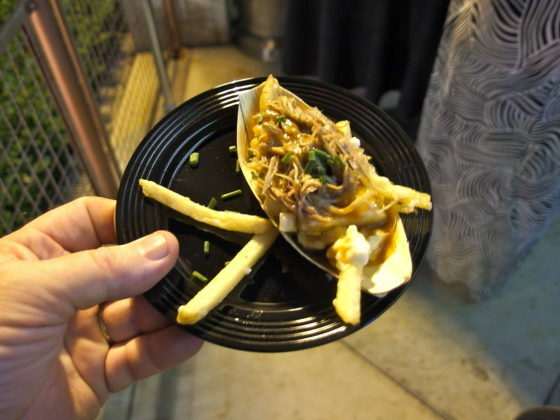 A tender short rib was paired with poutine. 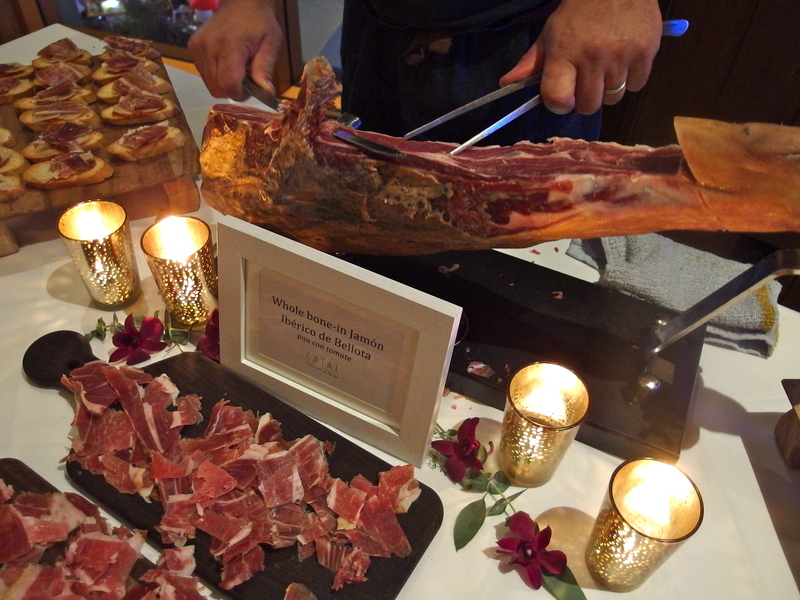 Catal Restaurant & Uva Bar rounded out the evening with their own food and drink specialties: Traditional paella, cucumber gazpacho and Jamon Iberico de Bellota (salted ham). Guests could choose to accompany their meal with Two Arrowheads White Blend, Virginia Dare Pinot Noir, or Catal’s Barrels Aged Old Fashioned. After touring the participating restaurants, all the groups gathered for dessert, smoothies from Jamba Juice and coffee before making their way home. 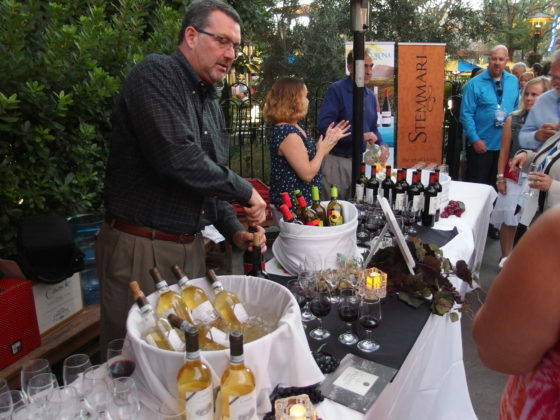 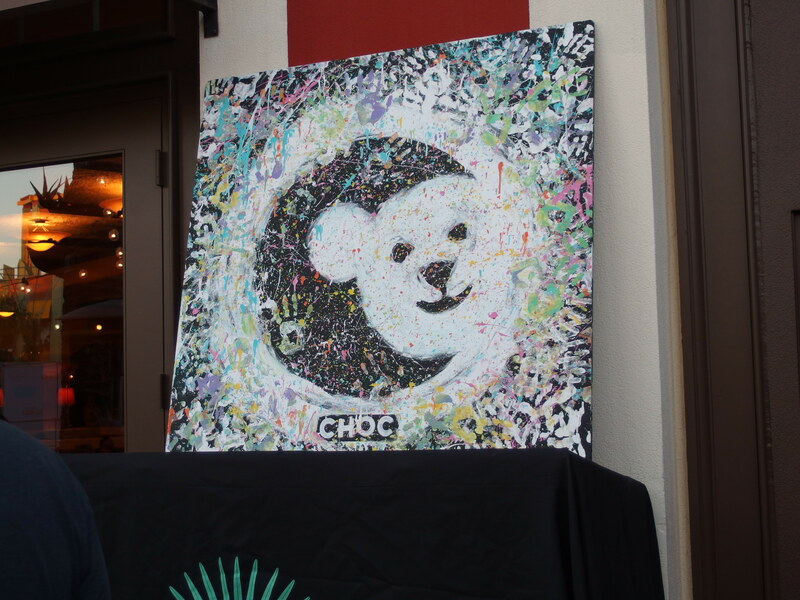 The annual Taste of Downtown Disney events are always a ton of fun, but now the attention turns to October and what will be the 26th CHOC Walk. 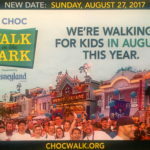 This year’s walk will take place on October 30th at the Disneyland Resort. 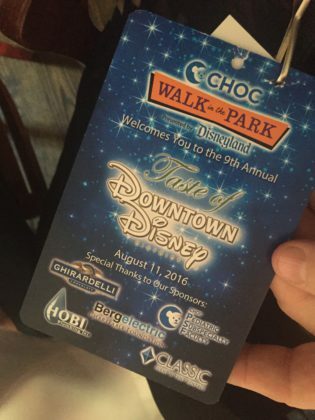 For more information, be sure to visit CHOCWalk.org.